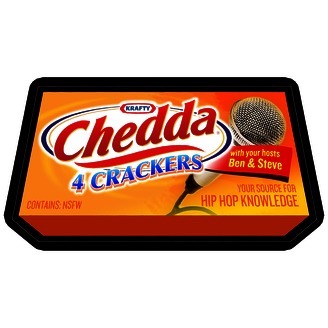 Hosts Ben & Steve school you on the latest chart-banging hip hop tracks. 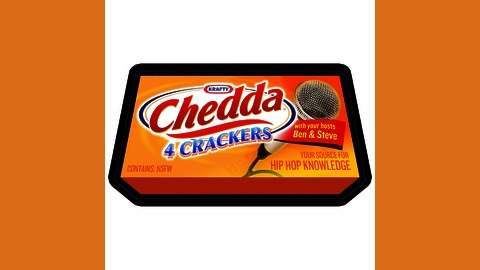 From Fetty Wap to Post Malone, Chedda4Crackers is your source for hip hop knowledge. Ben and Steve get caught up on current events in the wake of this horrifying primary election season - Trump, Sanders, Prince's death, and college students persecuting Action Bronson. Then your hosts launch into a tour of the greatest moments in Future's latest record, EVOL.